Home » Entertainment » Simple Patriotic Party Ideas to Celebrate the Red, White and Blue! This post about patriotic party ideas has been sponsored. All opinions are my own. Whether you are celebrating the 4th of July, Memorial, Labor Day, Veteran’s Day or any other patriotic holiday, having a party is always a fun way to enjoy it. If you are looking for patriotic party ideas, they don’t have to be complicated or expensive. A dash of red, white and blue along with some food and a few crafts for the kids is all you really need. Sure, amazing fireworks and giant flags are nice but you don’t really need them to get the point across. 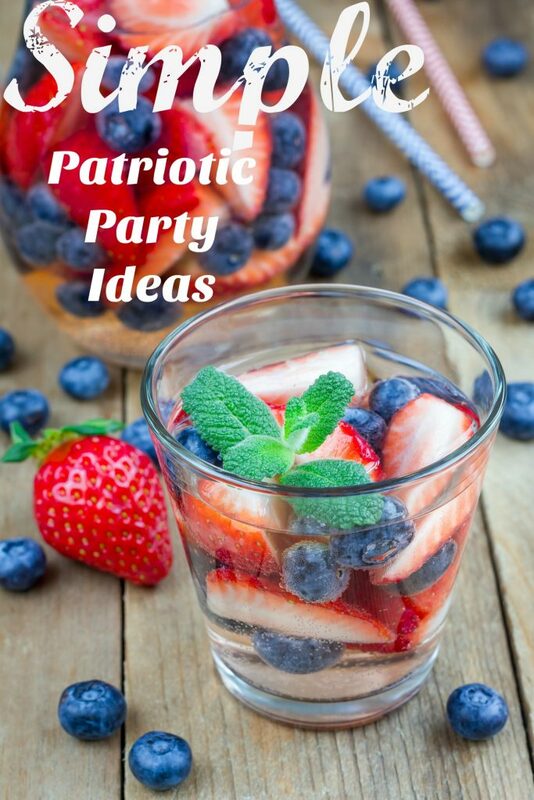 If you are looking for a few ideas for a patriotic party, here are a few that don’t require a whole lot of skill or money to put together. If you are having guests over and a buffet table of food, you will need a wide variety of tables. Tablecloths add a pop of color and drama to your party without a lot of effort on your part. Check out Brightsettings.com for tablecloths that won’t break the bank. They sell and rent an assortment of tablecloths and table linen products. Are your tables an odd shape? They can even make custom sized tablecloths and table linen for odd size tables. Orders typically ship within 48 hours. Shoppers can order any size or shape tablecloth they need from a selection of over 300 fabrics. Not sure what exactly you need? Their customer service department is available to help you with the sizing and selection process. 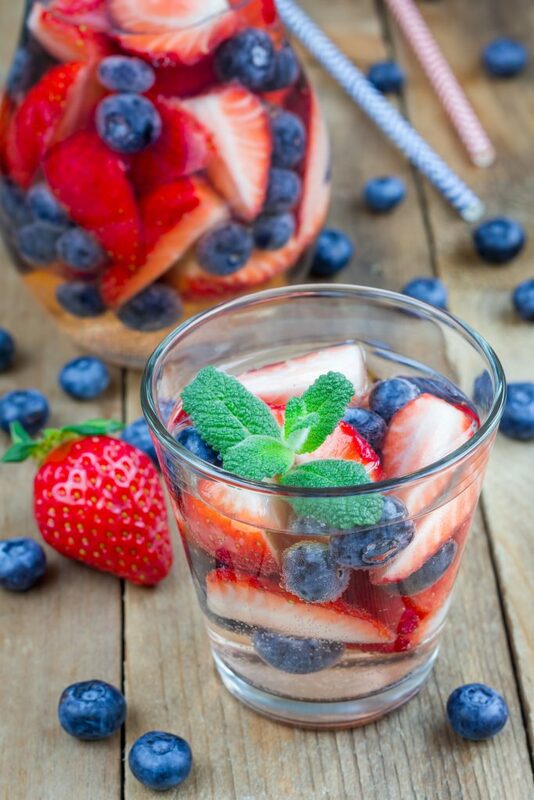 Adding fresh berries to your patriotic party is a great way to offer red, white and blue food without adding a bunch of artificial colors. 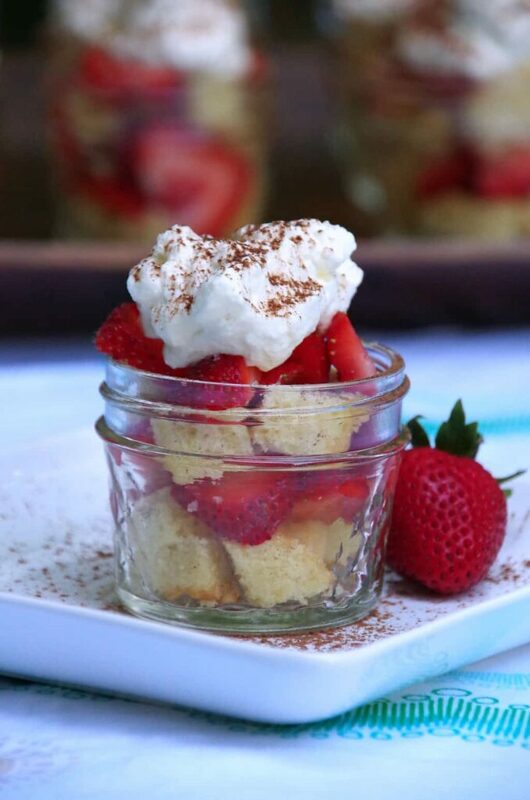 Whether you want to make strawberry shortcake jars or a simple cookie pizza, get creative with fresh berries if you are looking for healthy patriotic party ideas! Mason jars are relatively inexpensive. 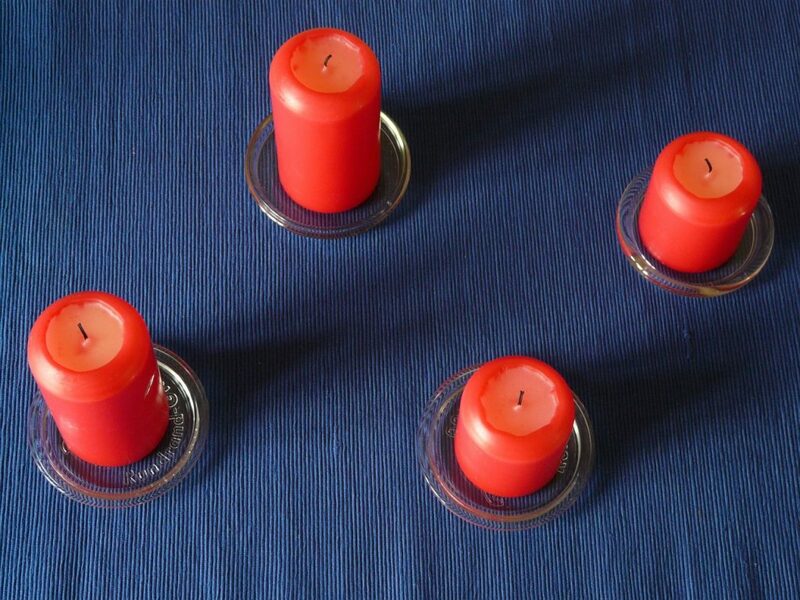 If you don’t want to reuse the jars afterward, paint red, white and blue stripes on them and put a tea light inside. If you want to be able to use those mason jars for another purpose, dye rice and layer inside the jar and top with a tea light. In two large bowls, place a few cups of white rice. Add red food coloring to one and blue to the other. Layer in a jar with undyed white rice. Top with a tea light. 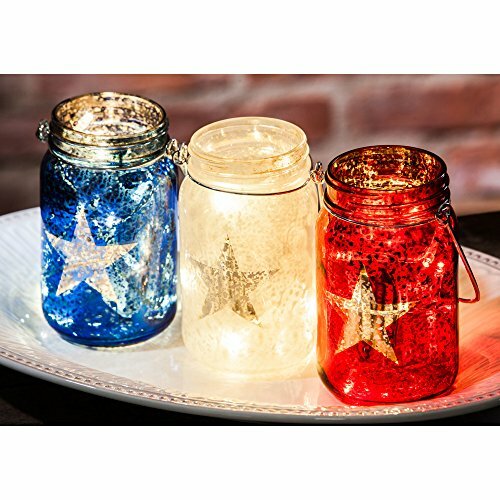 Check out these Patriotic Mason Jars on Pinterest for more inspiration. 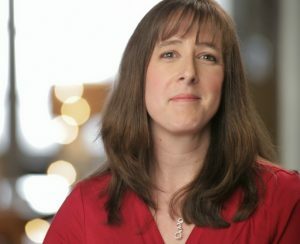 I have heard far too many horror stories about people blowing off body parts playing with fireworks to ever include them in my patriotic party ideas. I know sparklers carry their own small amount of danger but if supervised, they are WAY more safe than fireworks. They are also much more inexpensive and generally require zero preparation other than buying yourself a good lighter. 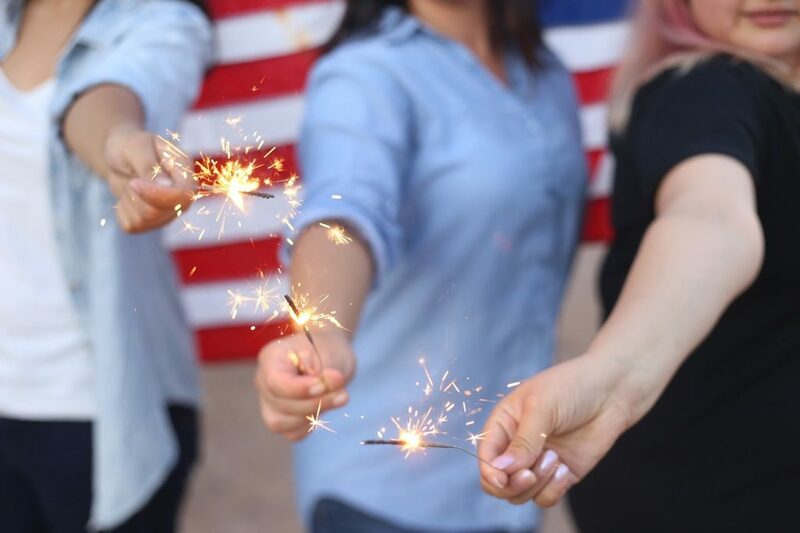 Stick to the handheld sparklers for your next patriotic party. Less worry for you and still plenty of fun for your kids. 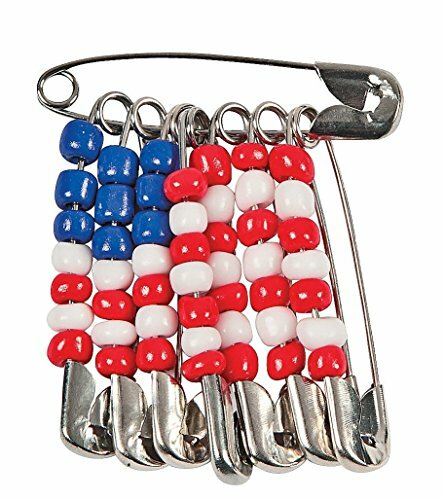 Kids LOVE patriotic crafts. You don’t have to be some crafty TV personality to come up with creative ways for kids to express themselves. Buy red, white and blue paint. Take a child’s hand. Paint the fingers alternating red and white and the palm blue. Give them a piece of paper to place their hand print on it. Use a paintbrush to make tiny white dots for stars. 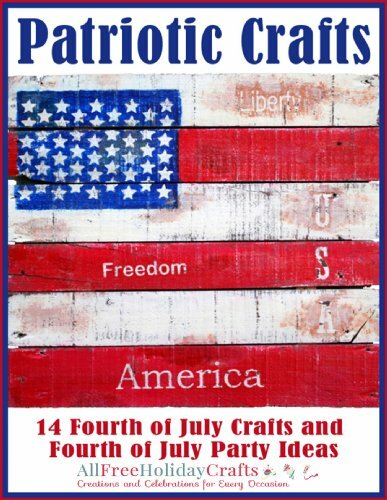 An easy patriotic craft that even the youngest of children can participate in. 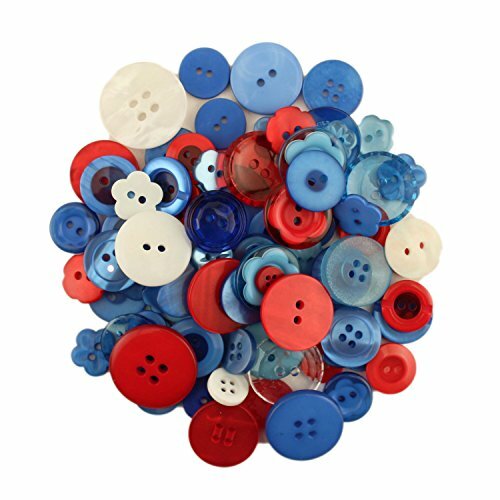 Or, just buy some red, white, and blue ribbon, beads and buttons and let your kids get creative! 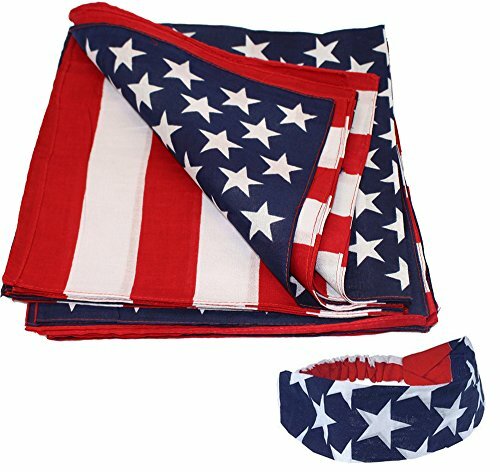 Have young girls at your patriotic party? 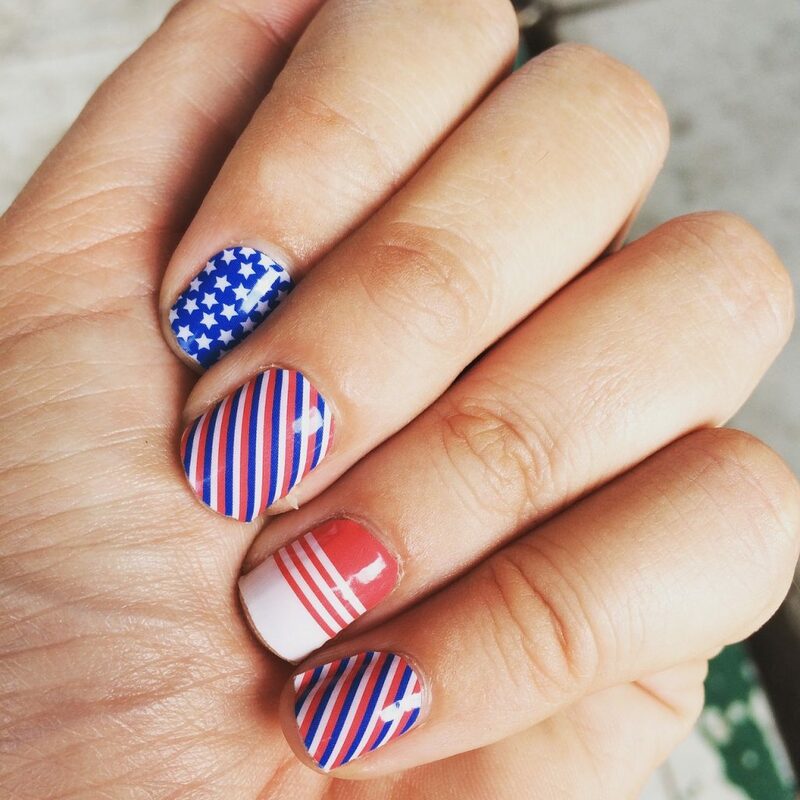 Set up a nail painting station and let them get creative with some patriotic nail art. You could put together a whole array of nail products from DIY cuticle butter to nail files and cute little nail gems. The whole reason for a patriotic party is to celebrate the love of our country, to honor our soldiers, and to remember their sacrifice and service. 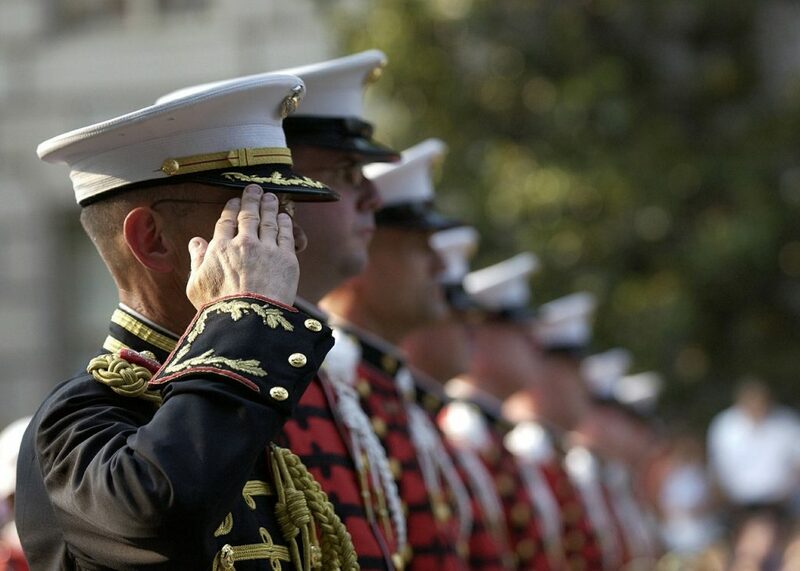 If you are looking for patriotic party ideas, a patriotic service project is a great idea. Check out Operation Gratitude for ideas. They have a list of donations that you can collect as well as several other ways you can get involved in helping our soldiers. No reason to try and layer expensive red, white and blue liquors into a glass, only to get frustrated when they don’t come out Pinterest worthy! Just fill a large glass pitcher with fresh berries and pour in a bottle of white wine or two. If the kids want some, add fresh fruit to a glass and let them pour in seltzer water or Sprite. An easy solution to your patriotic cocktail needs! 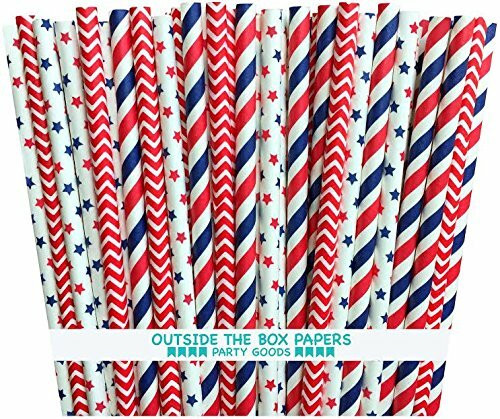 If you are looking for simple patriotic party ideas, remember that you don’t need to buy a lot of disposable plastic and paper stuff that is only going to go in the trash. Of course, this goes for just about all parties you throw, whether it is a holiday party or a simple wine and cheese party. 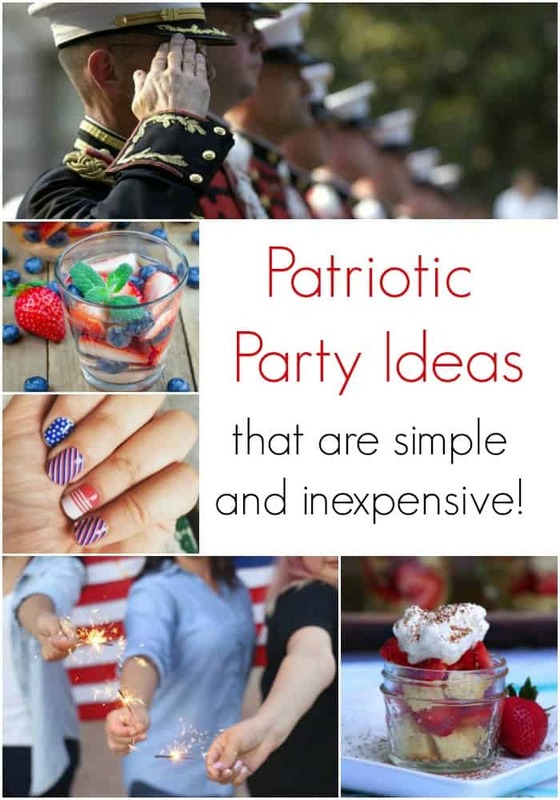 Have any other simple patriotic party ideas to share?